Get your comprehensive health assessment for $99. One quick appointment at our friendly, efficient clinic can lead to developing a plan to help you feel better. You’re tired. You’ve gained weight. You can’t sleep. You’re not as interested in things as you once were. Sound familiar? Let us help you regain your health and vitality. 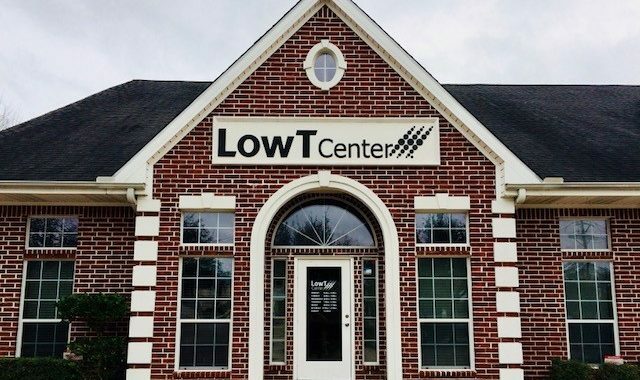 Why Choose Low T Center? Low T Center is reinventing men’s healthcare by working to slow the onset of, prevent, or eliminate serious health problems. How? We treat conditions such as low testosterone (hypogonadism), low thyroid (hypothyroidism), sleep apnea, and allergies, which can lead to fatigue and lethargy. A sedentary lifestyle contributes to health issues such as high blood pressure (hypertension), high cholesterol, and diabetes. By addressing the underlying conditions, we put you back in control of your health. NOTE: Not all treatment services are currently available at every location, but will be in the near future. Check with your local Low T Center for the services offered in your area. Dr. Chaudhuri started his undergraduate career at University of Texas at Austin earning a Bachelor of Science degree in Chemical Engineering. He went on to complete a master’s degree in Public Health at University of North Texas Health Science Center in 2001. Dr. Chaudhuri began his medical career at Texas College of Osteopathic Medicine and graduated in 2005. He went on to complete his Internal Medicine residency in 2008 at Seton Hall University of Graduate Medical Sciences / St. Michael’s Medical Center in New Jersey and subsequently completed his Board Certification. Dr. Chaudhuri moved to Texas where he worked as medical consultant and physician for several urgent care centers in the Houston area. Prior to Low T Center, Dr. Chaudhuri worked as medical director for an outpatient clinic at PCP for Life primarily working with underserved populations. 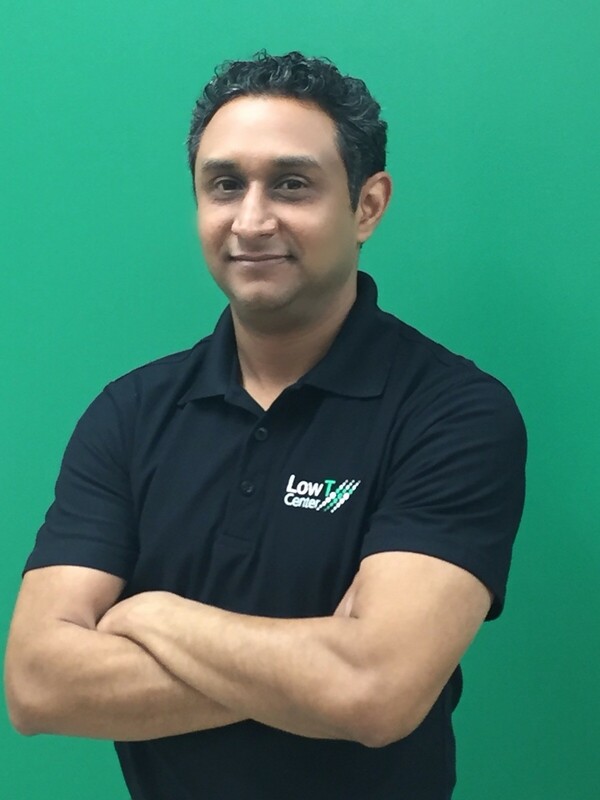 Dr. Chaudhuri is fluent in English and Spanish. 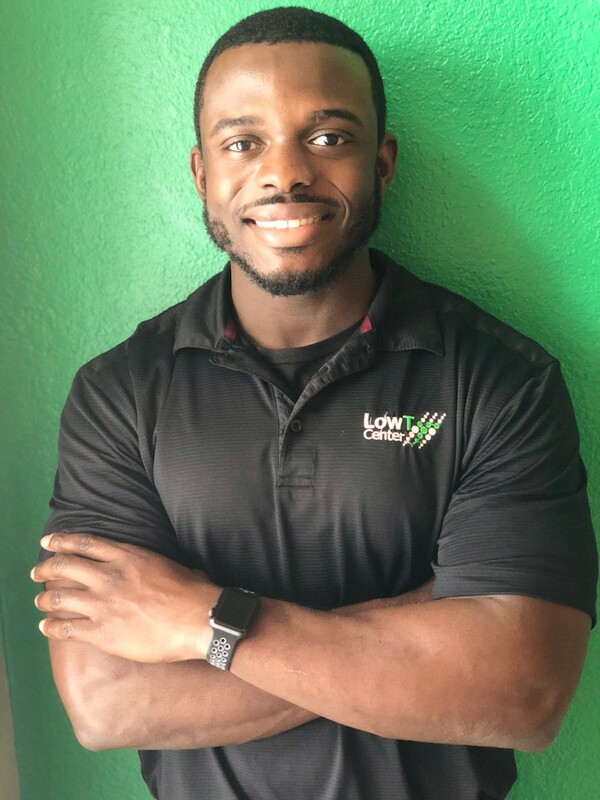 In 2017, Jeffrey Jean FNP-C became the Center Director at the Low T Center in Cypress. Jeffrey Jean FNP-C earned his master’s in nursing from the University of Massachusetts in Boston and became board certified as a nurse practitioner through the American Association of Nurse Practitioners in 2016. He was formerly a Hausman Fellow at the Massachusetts General Hospital, a current participant of the Sigma Theta Tau national honors society, a current participant of the Golden Key International Honor Society, a former participant in the Clinical Leadership Collaborative for Diversity in Nursing at University of Massachusetts in Boston, and most recently a participant Boston Urban Lead Scholar at the University of Massachusetts in Boston from 2014 to 2016. Ms. Nwaogu earned her master’s in nursing, in 2016 from the University of Texas, Health Science Center, with a focus in family care. Ms. Nwaogu has practiced as a registered nurse since 2011. 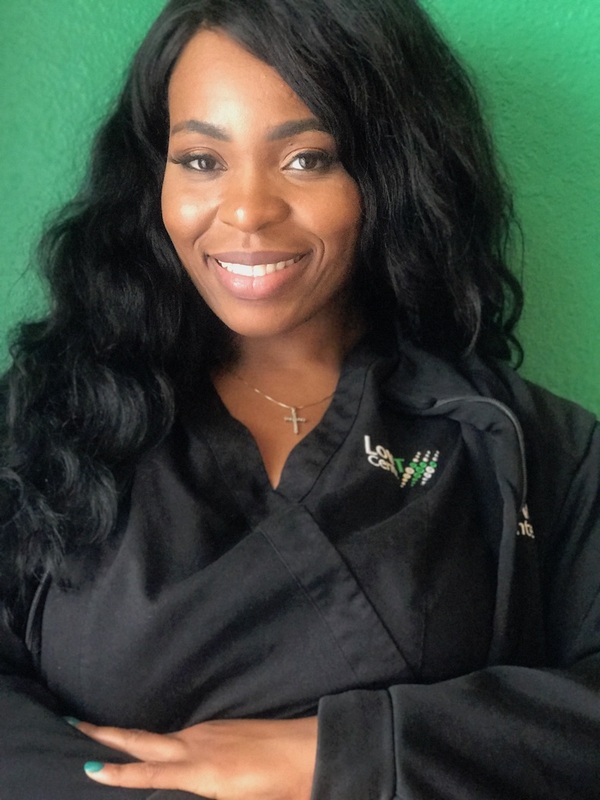 She first completed her associate degree in nursing from San Jacinto College in Pasadena Texas, followed by her bachelors in nursing from Texas Tech University. She was a lead coordinator for several research and clinical trials at the Houston Methodist hospital, in the medical center of Houston. Ms. Nwaogu is pleased to join the Low T Center team and plans to continue to provide safe and quality patient care.